This past year we wrote about a case involving California’s prompt payment laws and the current state of confusion with the prompt payment statutes which are scattered throughout the state Code and which are inconsistent in the use of their terminology and, thus importantly, application. In United Riggers & Erectors, Inc. v. Coast Iron & Steel Co., California Court of Appeals for the Second District, Case No. B258860 (December 18, 2015), the Court of Appeals for the Second District addressed whether under one of the prompt payment statutes, Civil Code section 8814, a general contractor may withhold retention without being subject to prompt payment penalties if there is a dispute of any kind between the general contractor and the subcontractor, or only when the dispute relates to the retention itself. 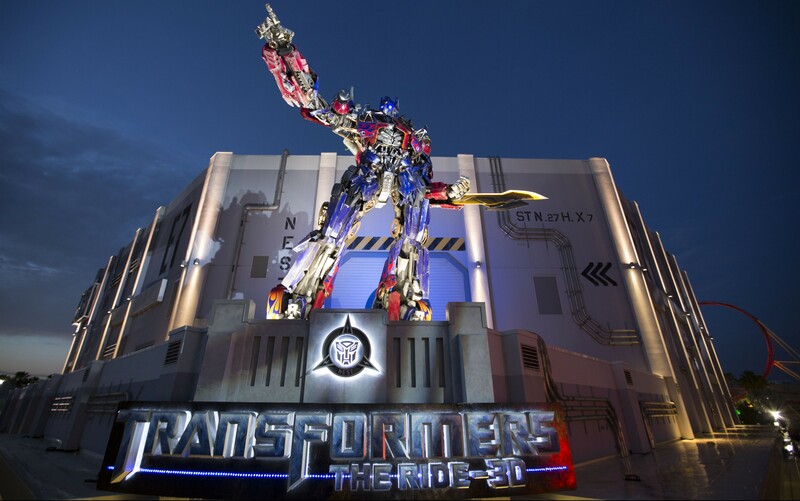 In 2010, Universal City Studios, LLLP contracted with Coast Iron & Steel Co. (“Coast”) to provide “miscellaneous metals” work for the construction of Universal Studio Hollywood’s new Transformers ride. Coast, in turn, subcontracted with United Riggers & Erectors, Inc. (“United”) to perform work on the ride. As is typical on construction projects, the Coast-United subcontract provided that Coast would withhold retention of 10 percent on payments made to Coast until final completion of the work. At the end of the project, Coast owed United $149,602,52 in retention. In March 2012, Coast sent an email to United requesting that it submit its final change order log together with any outstanding change order requests. In response, United sent a letter demanding $274,158.40 as compensation for “the mismanagement and or delayed deliveries caused by Coast” as well $78,384 in outstanding change order requests. Coast replied with an email stating “I will see you in court! !” Things apparently went downhill fast. Three weeks after the case was filed, Coast paid United approximately two-thirds of its retention. Ten months later, Coast paid the remaining $42,887. On appeal, United argued that the trial court erred in ruling that Coast was not subject to prompt payment penalties because, argued United, a “good faith dispute” under Civil Code section 8814 must relate to a dispute concerning the retention itself, not any dispute, such as Coast’s dispute with United concerning whether United was entitled to additional compensation for delays and extra costs. (a) If a direct contractor has withheld a retention from one or more subcontractors, the direct contractor shall, within 10 days after receiving all or part of a retention payment, pay to each subcontractor from whom retention has been withheld that subcontractor’s share of the payment. While “there was no case directly on point” explained the Court of Appeals, two cases had been decided under the Public Contract Code section 7107, the prompt payment statute governing the release of retention on public works projects (note: Civil Code section 8814 and 8818 apply to private works projects) by public entities to direct contractors and by direct contractors to their subcontractors – Martin Brothers Construction, Inc. v. Thompson Pacific Construction, Inc. (2009) 179 Cal.App.4th 1401 and East West Bank v. Rio School District (2015) 235 Cal.App.4th 742 – although both cases reached opposite results. In Martin Brothers, the Court of Appeals for the Third District held that a general contractor on a public works project could withhold retention from a subcontractor under Public Contract Code section 7107 even if the dispute was not about retention. However, in East West Bank, the Court of Appeals for the Second District (note: this is the same court deciding the United case, so you can guess where this is going) held that a public entity could withhold retention from a general contractor under Public Contract Code section 7107 only if the dispute concerned the retention itself. United Riggers provides some clarity to California’s prompt payment statutes. However, given its criticism of the Martin Brothers case decided by the Third District Court of Appeals, its unclear how the Third District and other Courts of Appeals will interpret Civil Code sections 8814 and 8818, let alone, the other prompt payment statutes scattered throughout the California Code. We may be in for an interesting ride. Is it the Dawning of the Age of Strict Products Liability for Contractors in California?